Oberon Fuels is bringing DME to North America. DME (dimethyl ether) is a clean-burning diesel alternative. 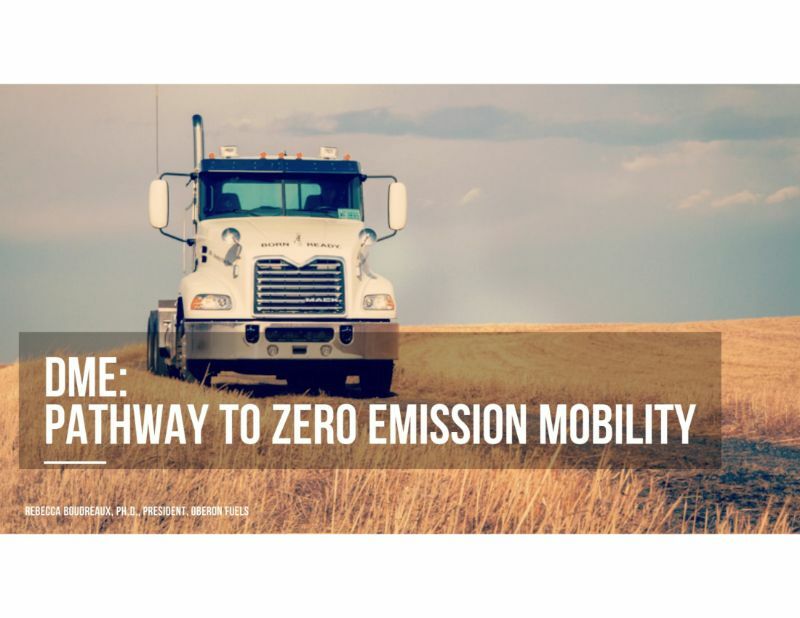 Oberon Fuels is facilitating the growth of the DME transportation industry by converting biogas and other hydrocarbon rich waste streams to higher valued commodities such as DME.